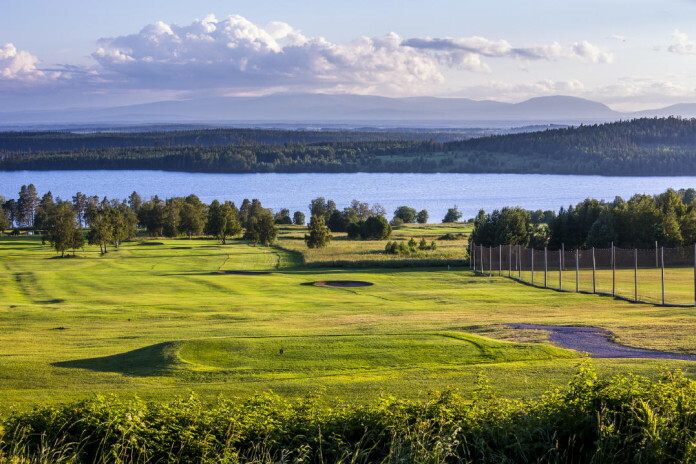 Sweden is a golfing nation with 465 clubs and 477,000 members in the Swedish Golf Federation (2016) plus numerous open courses. Golf has long since become a national sport in this country. That is why you can choose from so many different greens. Not surprisingly Skåne, the southernmost province of the country, stands out: No other region in Scandinavia has such a concentration of courses with different architectures. When you are in central Skåne, for example, you can reach more than 70 courses within an hour’s drive. The portfolio comprises short, hilly and typically English courses with park character as well as seaside courses and links courses à la Scotland with white sand dunes and heather. 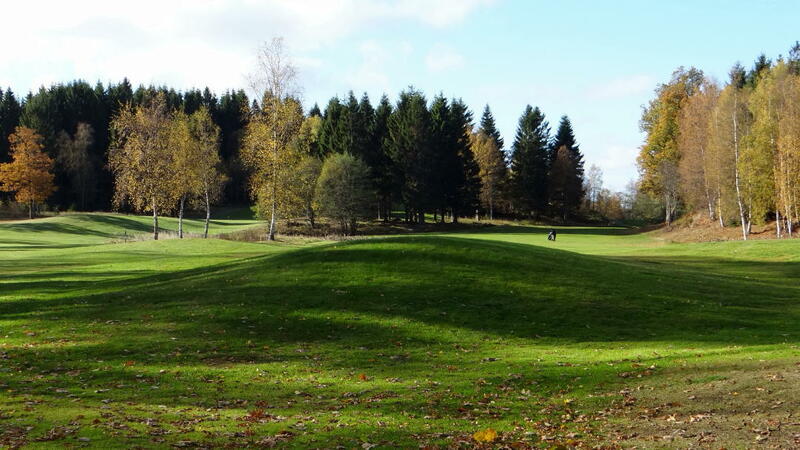 Halland is also a province with numerous high-quality golf courses. 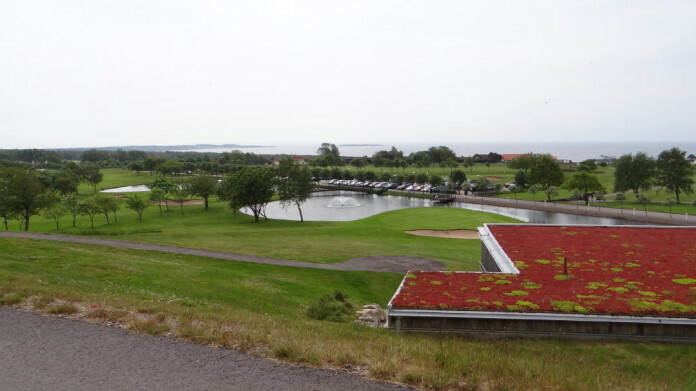 Kungsbacka and Halmstad offer especially many opportunities for golfers. 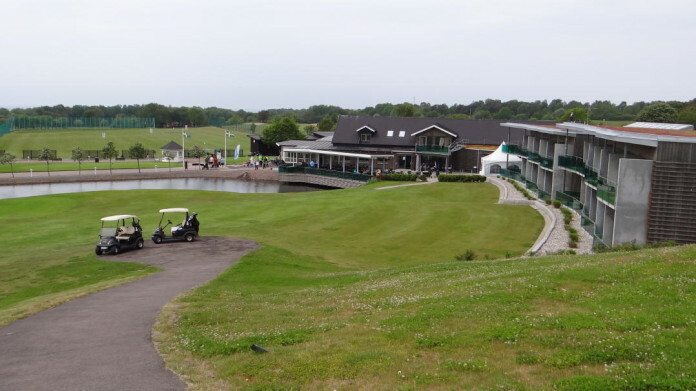 Halmstad is even called the “Golf Capital of Sweden”. There are 12 courses in Halmstad. In the Scandinavian School of Golf one can even combine academic studies with playing golf. In the southern part of Dalarna there are several popular courses, particularly in the region of Borlänge, Falun, Gagnef, and Ludvika. Playing golf in Lapland north of the arctic circle is completely different, of course. Here you can play under the midnight sun. Even in the rest of the country you will find a huge variety of excellent greens. 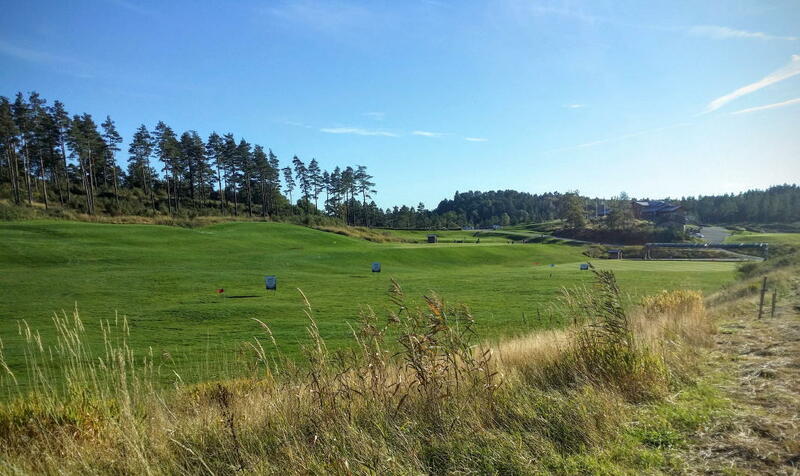 The golf season in Sweden is probably shorter than in many outher countries. However, during the summer months this is compensated by the long hours of daylight. 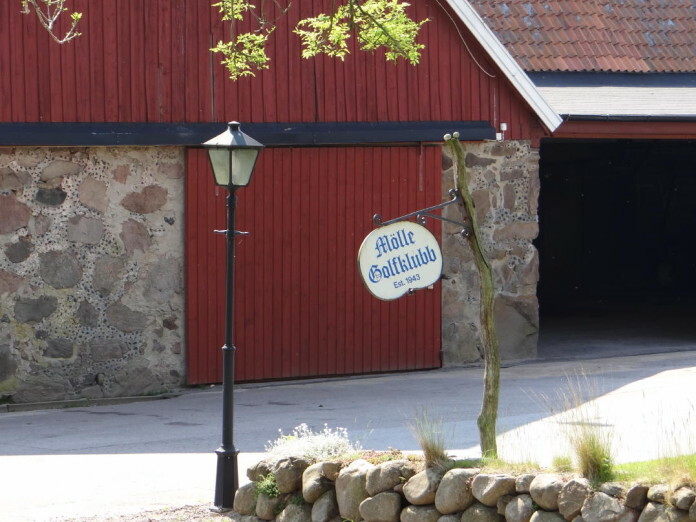 In Skåne the first courses open in the first half of April. They close in October or even in the beginning of November. 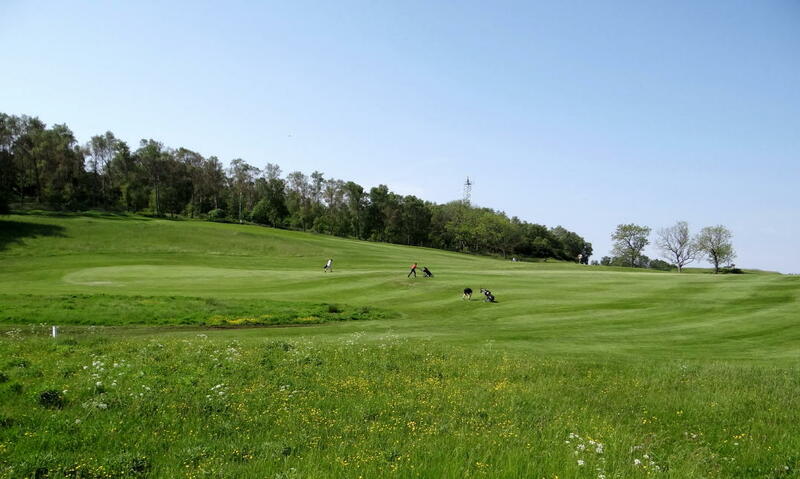 The Mölle golf course in Skåne: It is situated on the Kulla peninsula north of Helsingborg. Supposedly you can see the sea from 16 of the 18 holes of the course.